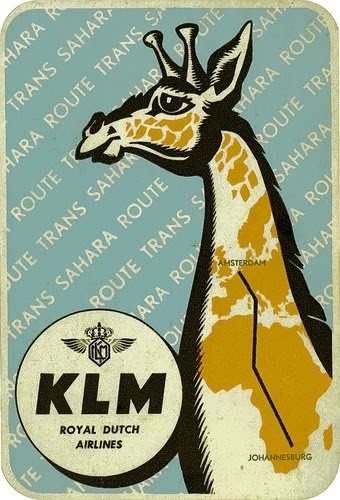 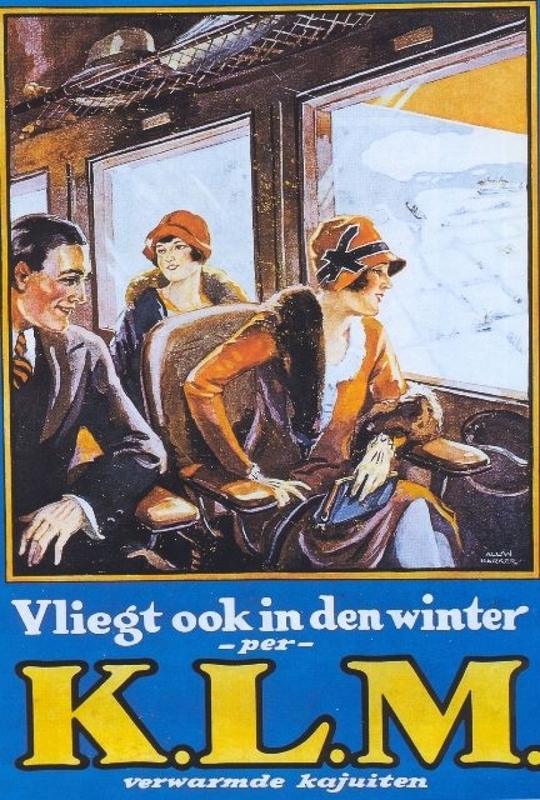 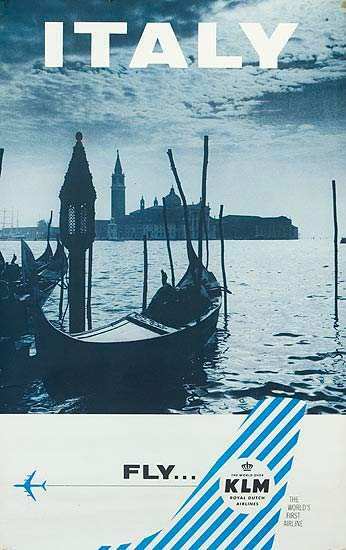 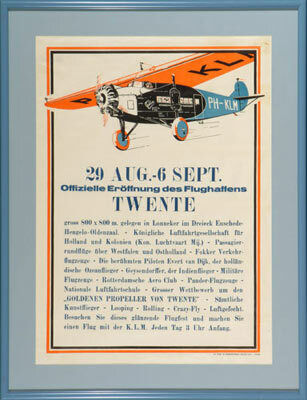 KLM might be known as the very first airline in the world, but silently over 90 years they have really generated a cracking archive of posters. 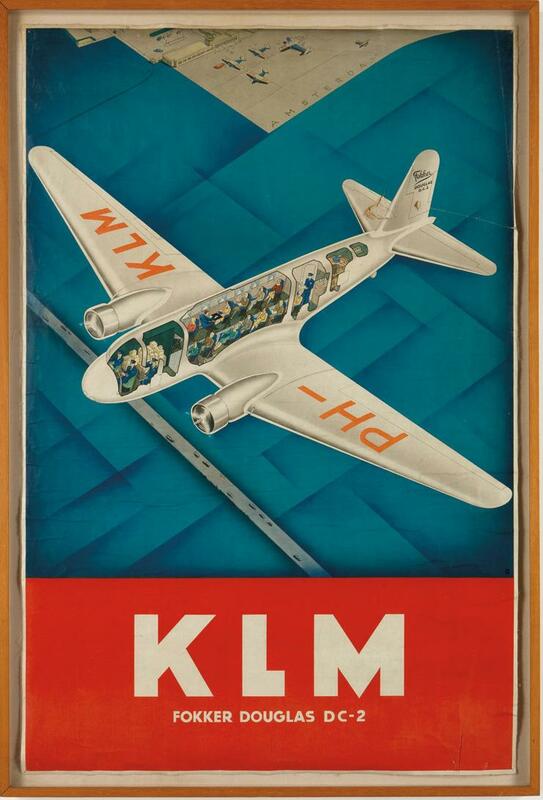 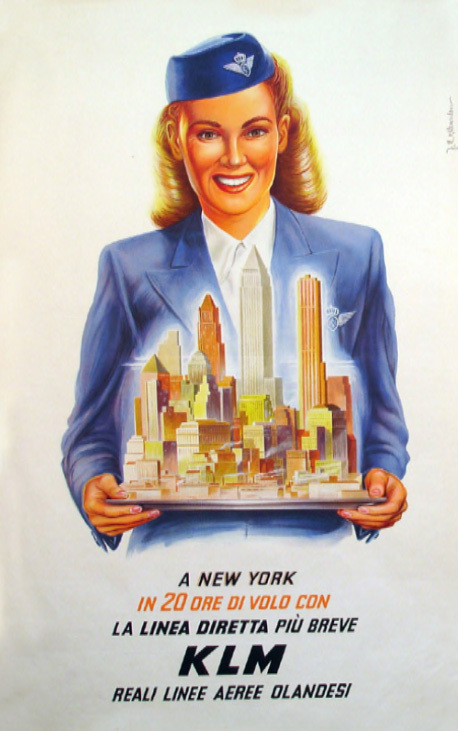 They’ve been one of the first airlines to advertise their services and their posters span a whopping 9 decades and the styles of their advertising showcase more than the airline’s heritage, but the graphic design and presentation of information throughout the years. 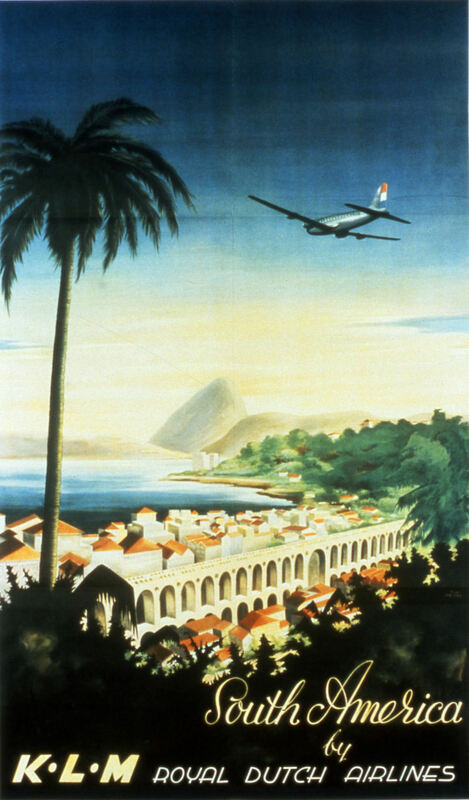 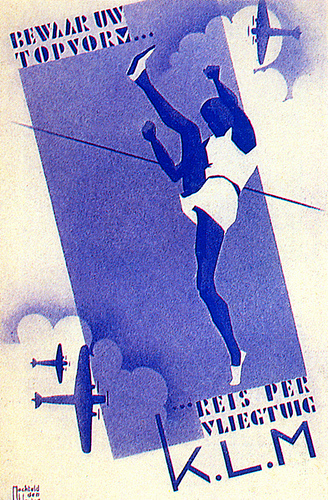 Airline poster collecting is now a bit of an art form, some airline posters can now go for thousands of dollars. 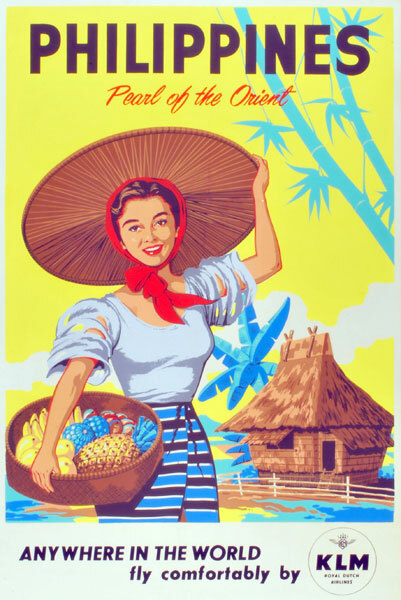 They are quickly becoming some of the most collectable pieces of graphic design, with a deep heritage and fantastic imagery. 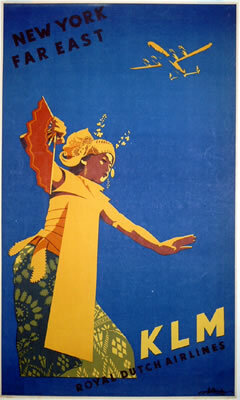 The fully coloured posters in the 30’s showcased tropical lands that were only available to the super wealthy, something that we take for granted nowadays, where fierce competition has meant travel around the globe is financially accessible to most 1st world country inhabitants. 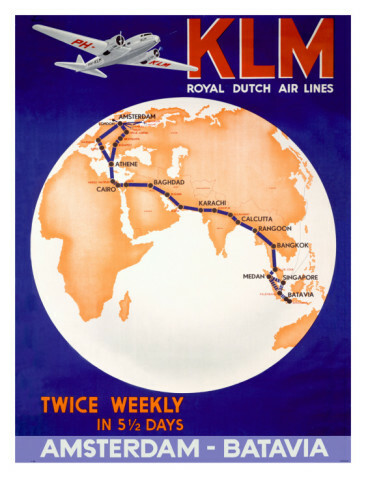 Here’s a purely superficial look at just a tiny portion of the hundreds of their works showing the changing face of the airline over the years.